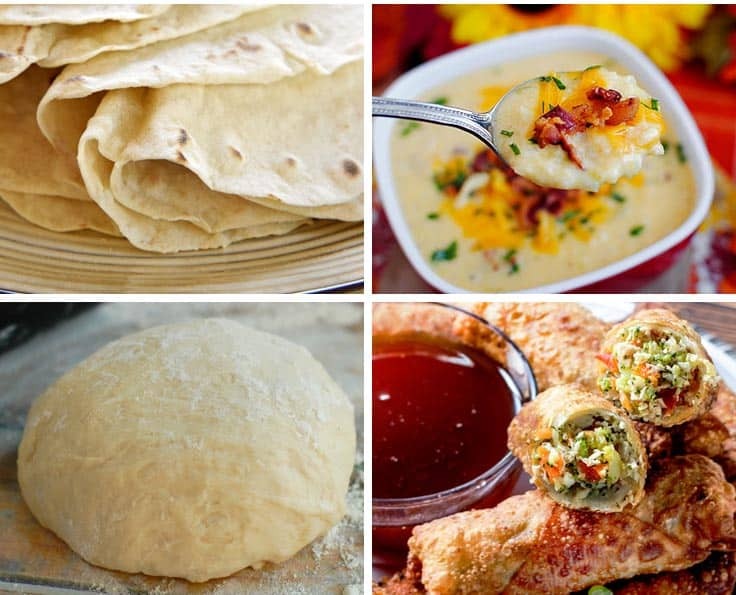 Food Processor Dinner Recipes - Delicious and Easy to Make! 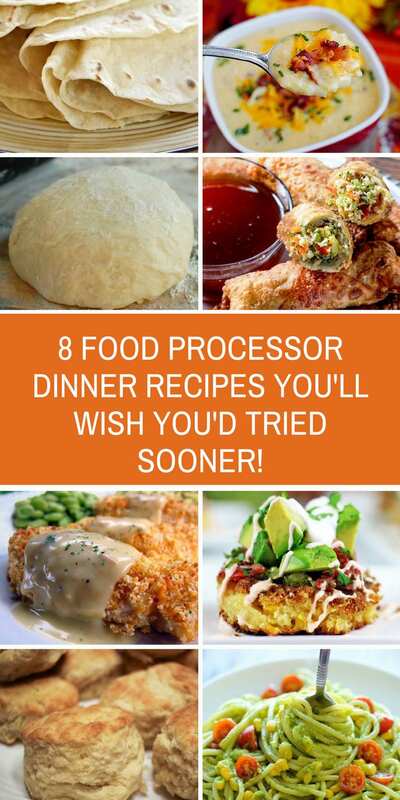 Home > Recipes + Food > Easy Family Dinner Ideas > Food Processor Dinner Recipes – Delicious and Easy to Make! 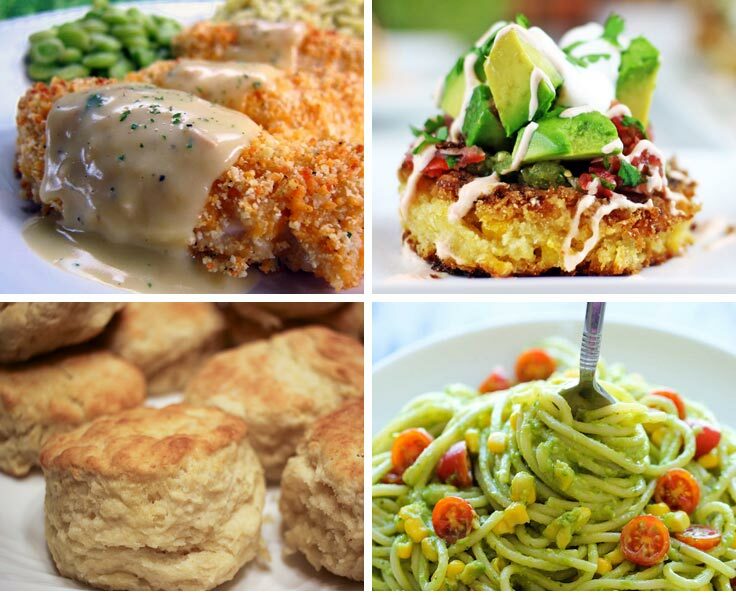 Today we have rounded up a collection of 8 delicious food processor dinner recipes to save you time in the kitchen. Previous PostPrevious 10 Crafty Ways to Trap a Leprechaun!